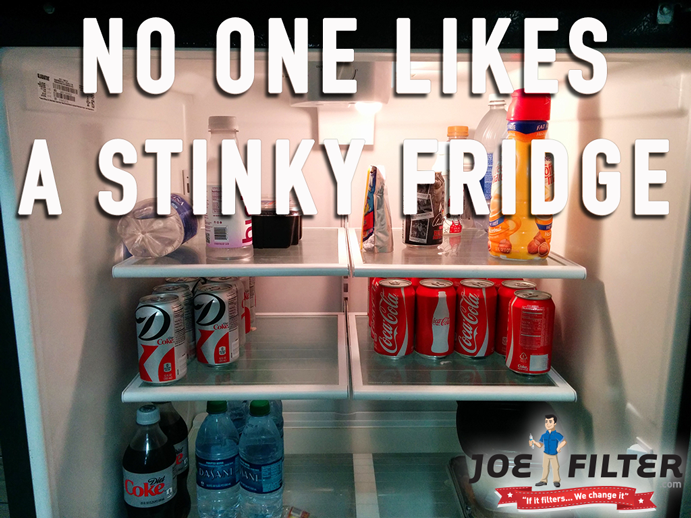 We've all experienced opening the refrigerator door to find ourselves smelling an awful odor. You've track down the culprit and disposed of it properly, but that dreadful smell is still lingering inside your fridge! 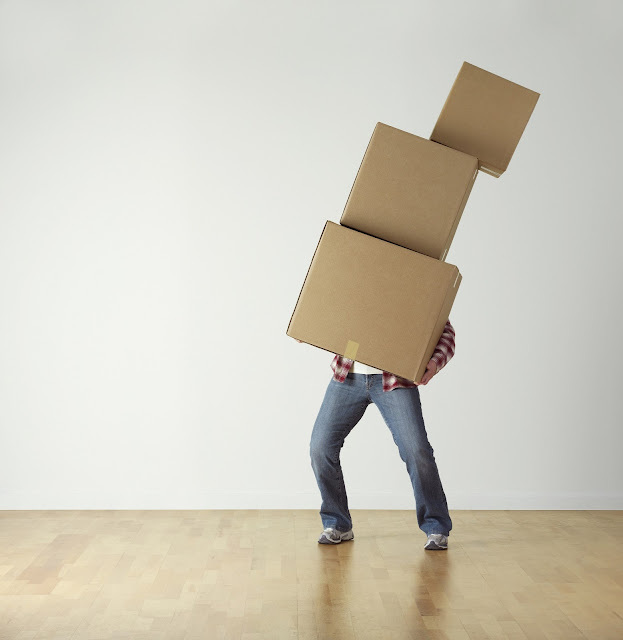 Here are a few tips to help you get rid of that unpleasant odor. How to use charcoal. baking soda, or vinegar to get rid of those unpleasant refrigerator smells. Its not just for your BBQ, charcoal can be used to eliminate odors! Charcoal has been used to remove bad tastes and odors from our drinking water with fridge filters and RO systems but tt can also remove airborne odors from your home by using this carbon treated air filter. Water Sentinel offers a way to use charcoal inside your refrigerator without the messy particles you might see when using charcoal briquettes. 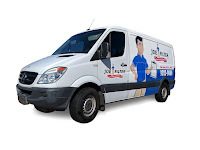 The refrigerator air filter helps eliminate odors by capturing them in a carbon filter. Keep in mind it will need to be replaced after 3 to 6 months of use. Don't worry we also sell replacement filters. Try preventing odors before they begin. Open a box of baking soda and place it directly into your refrigerator. Looking for a little more umph? Try dissolving a ½ cup of baking soda in warm water. You can empty your fridge and wash the shelves and walls with the warm mixture. You can also try soaking your shelves in the mixture right in your kitchen sink. Just fill your kitchen sink with hot water and mix in a ½ cup of baking soda. Besides getting rid of odors, it will also help clean your refrigerator shelves without spraying harsh chemicals. I have used vinegar on my kitchen sink to get rid of tough water stains and smells, but did you know it will also work in your refrigerator? According to Reader’s Digest using vinegar might be a more effective cleanser for your fridge and help eliminate odors. Using vinegar to wash your fruit and vegetable basins can also help prevent mildew growth. Just place vinegar on a dish rag or paper towel and wipe down the inside of your refrigerator.